Being a teenager can be a tough job; there are a lot of changes taking place physically and emotionally, and there are a lot of outside pressures to deal with. For parents, encouraging open lines of communication early on is a great way to show kids that they can come to their parents about any of their concerns of questions. When it comes to alcohol and drugs, many children are being exposed very early in life. A large number of pre-teens and teenagers will decide to experiment with substances, for a wide range of reasons. To better understand what is happening when young people decide to accept alcohol or drugs, the following are some of the main reasons why teens experiment with alcohol and drugs. It’s not always easy for a child to stand their ground against peer pressure. Sometimes, it’s easier just to give in a couple of times to keep the bullies at bay. Peer pressure has a devilish way of forcing people to do things they don’t want to, and drugs and alcohol are no exception. Sometimes it’s one specific person, other times it’s a larger group. 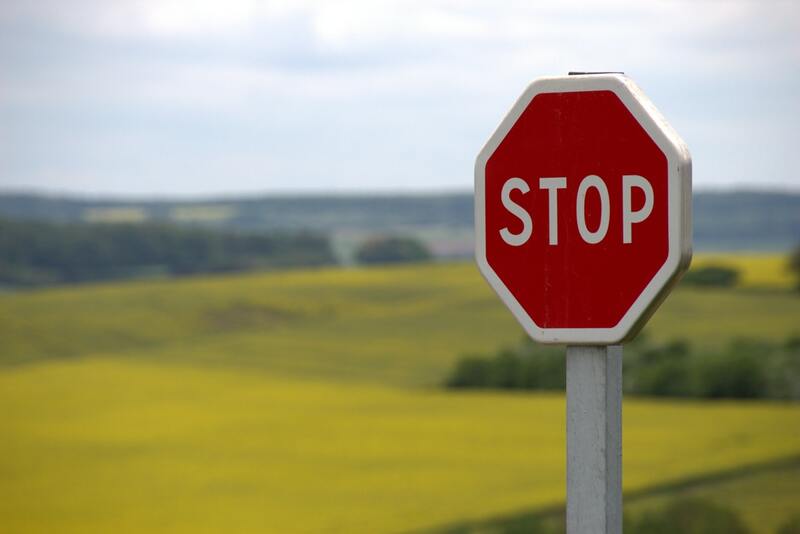 For parents, it’s important to keep in mind that not every child wants to do something in the first place, and educating them about how to say no might be helpful. One of the reasons why teens experiment with alcohol and drugs has nothing to do with actual interest in experimenting; in fact, it’s solely for the purpose of fitting in. Whether it’s a way to get in with the cool kids or to impress a specific individual, fitting in is often a high priority for pre-teens and teenagers. If it means trying substances to gain some status, then it might be worth it for them. With all of the pressures that come with being a teenager, some individuals might find that alcohol or drugs offer them feelings of relaxation or relief. This could be relief from bad grades, pressures from parents, a bad break-up or losing a big game. This is a very dangerous road to go down; parents should look for signs of substance use and offer as much support as possible. Young adults who are feeling rebellious might decide to use drugs or alcohol to punish themselves, their parents, or other authoritative figures. The reasons are seemingly endless, but it’s often the case that they do it for attention or to establish their independence. Teens will choose different substances based on their personality, but substances such as alcohol and methamphetamine are most popular for those who seek to feel more free and aggressive. A lot of substances can create feelings of self-confidence, such as alcohol. One of the reasons why teens experiment with alcohol and drugs is to become more outgoing, social and brave, which are often favored traits. There are all kinds of reasons for kids to try drugs and alcohol; some key factors can be home environments, fellow students and even genes. To help your children avoid a life of alcohol or drug abuse, try to educate them early on in life about the dangers of substance use; being available to talk and answer questions without judgement may be key to healthier choices. During addiction recovery, there is a strong emphasis put on the process of making amends. Making amends is more than just offering apologies, it is restoring justice for the wrongs you have done to others. This could be mean fixing something you’ve broken, paying back the money you owe or volunteering your time towards a good deed. Some amends may only require one act, while others may require more time, in order to prove how serious an addict is about fixing the relationships they’ve broken. 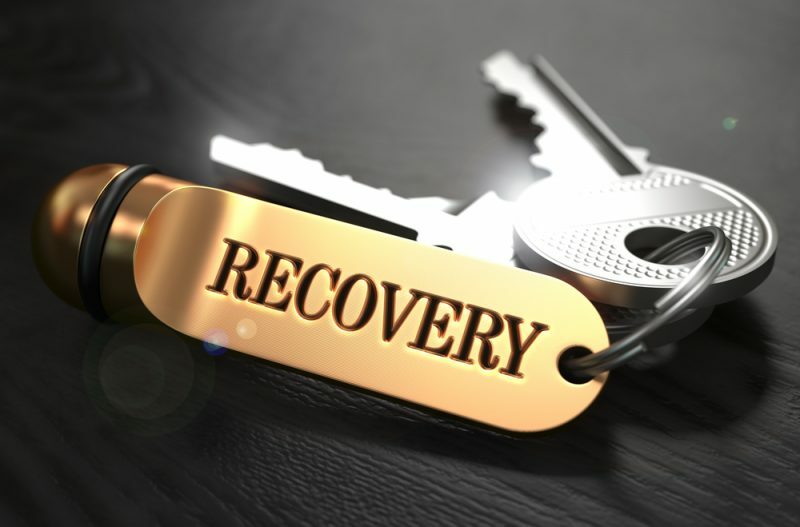 Recovering addicts should always be sure to take part in this step of their process, since it helps to repair damage to themselves, as well as to those they’ve hurt. The benefits of making amends during recovery are critical to a full and healthy recovery. Depending on the individual, there may be a lot of people who have been hurt by the negative decisions of an addict. During recovery, most people experience a clearer head and a greater resolve, which demands that they go back and fix what they have broken. Making amends can help recovering addicts resolve their guilt and shame for previous behaviour; it may also help them to avoid relapse, had they kept those negative feelings bottled inside. It is also important to make amends, so that those who have been affected by an addict’s choices can also find their own closure. Addicts who can admit to their mistakes and make amends for them, may experience feelings of confidence and increased self-esteem as a result of their mature actions. Following through with actions that are scary but rewarding can help addicts to appreciate those rewarding feelings of making good decisions that will benefit others. 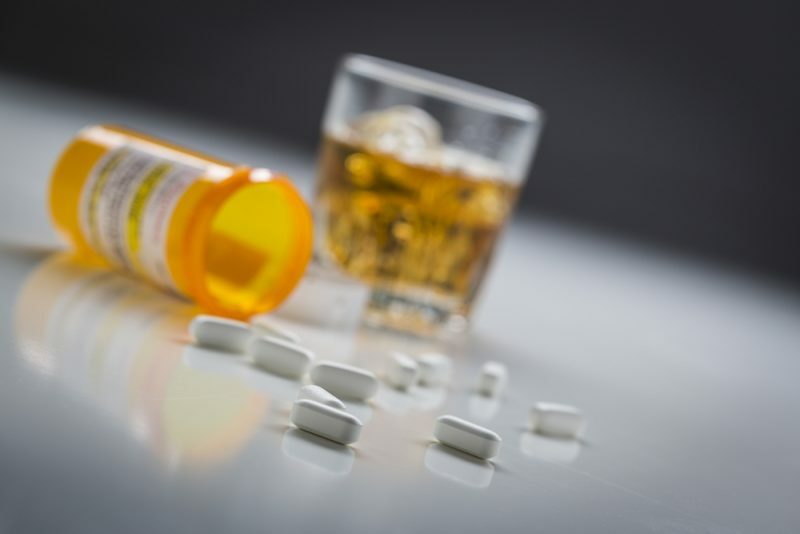 Individuals who struggle with substance abuse often lie to friends and family about many things. They may lie about how much they’ve had, where they’ve been or how they’ve spent their money. It is common for addicts to be untrustworthy, and for friends and family to stop relying on them to maintain their responsibilities. One of the benefits of making amends during recovery, is being able to reach out to those whose trust has been broken, and proving to them that they can rely on you the way they used to. This step often takes longer than others; some people will need more time to witness your determination and sobriety before they can trust you fully. Stress and anxiety are two of the main culprits for relapse. When an addict feels overwhelmed or anxious during recovery, they may try to calm their nerves by turning to substances that make them feel relaxed or euphoric. Getting rid of triggers can help to fight relapse, and this includes removing things that cause stress. For those addicts who feel anxiety about their previous actions towards others, making amends can help to ease these feelings and keep them focused on their recovery. There are many benefits of making amends during recovery, and one of the best results is that an addict’s support system grows as they repair those old relationships. If you or someone you know is nervous about making amends, remind them of these benefits; in the long-run, these moments of humility will go a long way.